We would like to invite everyone to our Easter Services which begin on Friday April 19th with our Good Friday Service at 7 PM. 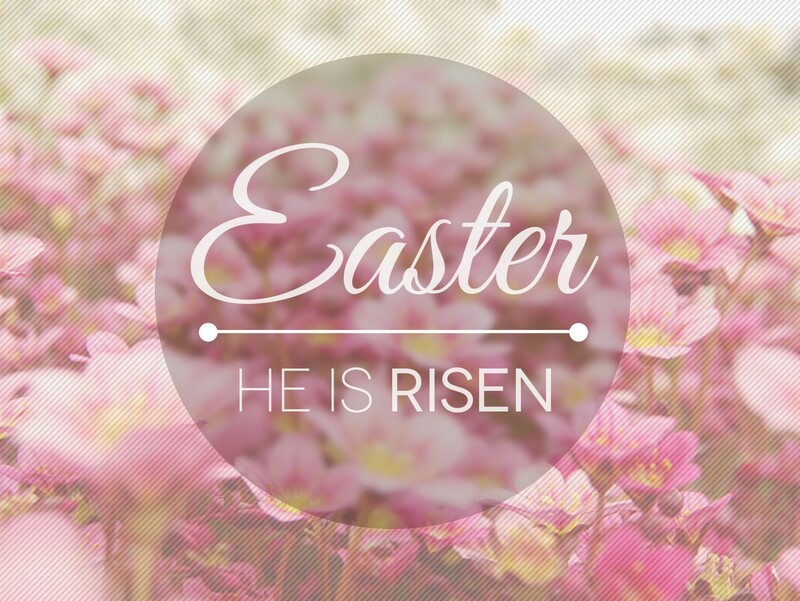 Then on Sunday April 21s, please plan to join us for a special Easter potluck breakfast at 9 AM. Bring a dish to share while the Church provides drinks. 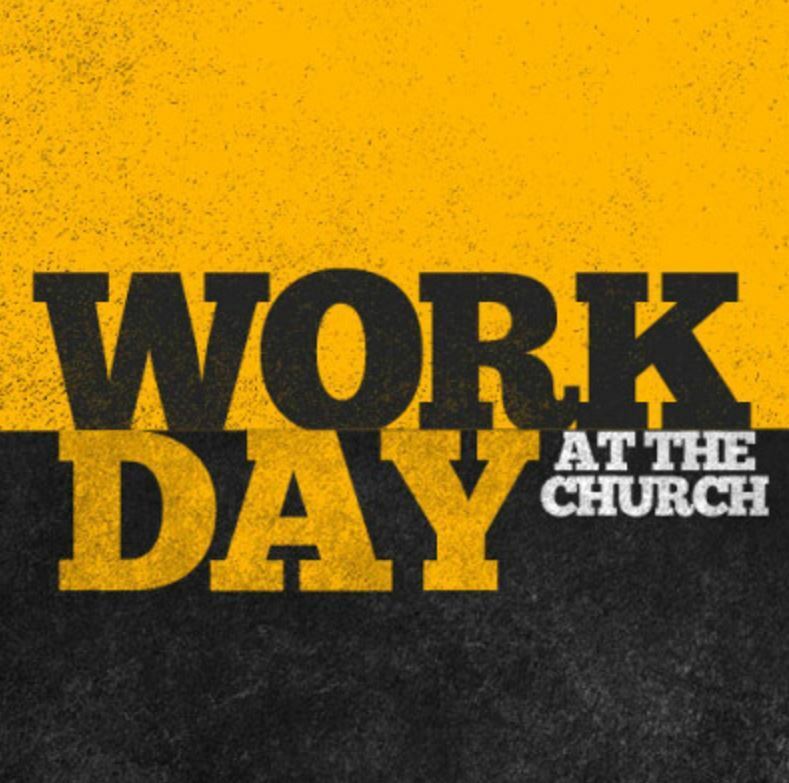 Sunday School and morning worship will follow. 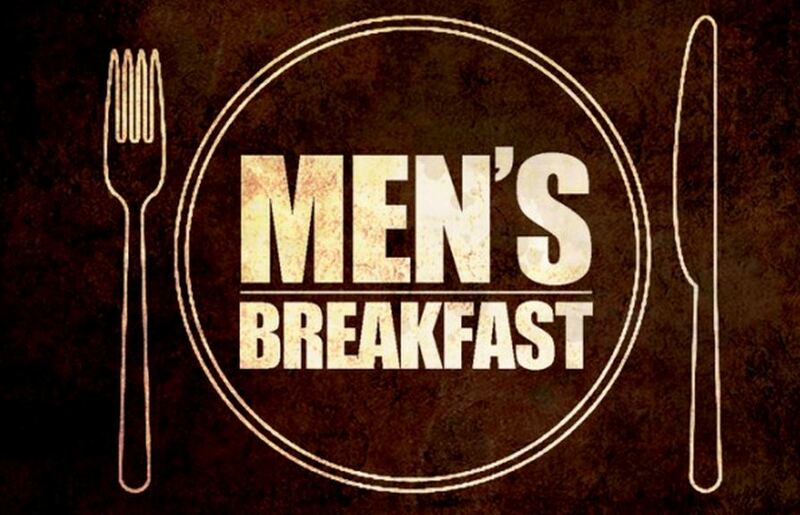 On Saturday, February 16th, we will be having a Men's Breakfast here at the Church at 9 AM. All men are welcome to come. All men are welcome to come. Hope to see you there! 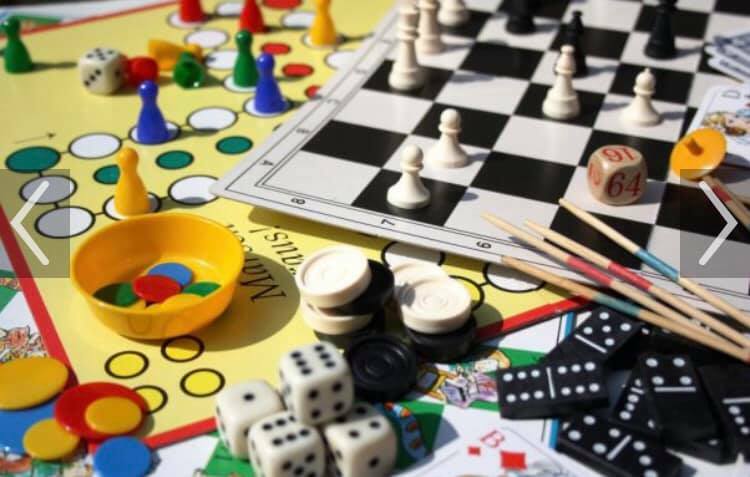 The “Free Range” Sunday School Class would like to invite everyone to a food and game night on January 25 at 6:00pm at the church. We will have Bingo to Corn hole to Uno. All we ask is that you bring is a can of chicken noodle or tomato soup to donate to Blessing in a Backpack. This will be a great night for fellowship, fun and food.